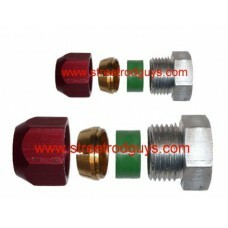 This A/C Block Kit, SRG100009, is used to block off the rear A/C on 2000 – 2013 New Body Style GM.. 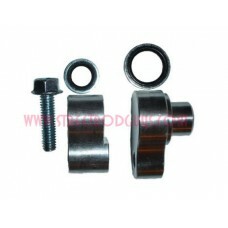 This A/C Block Kit, SRG19699, is used to block off the rear A/C on 1996 – 1999 Old Body Styl.. 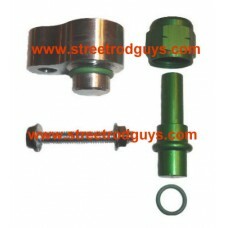 This A/C Block Kit, ATMGM9700, is used to block off the rear A/C on 1997 -2000 GM Minivans with bl.. 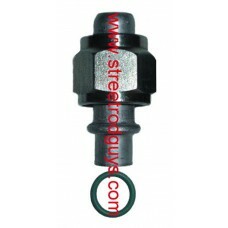 Designed to block off the rear A/C on Astro or Safari minivans with 3/8 pressure line and 5/8" sucti.. 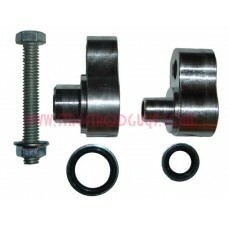 This A/C Block Kit, ATMGMCS1, is used to block off the rear A/C on Chevrolet and GMC full size Savan.. 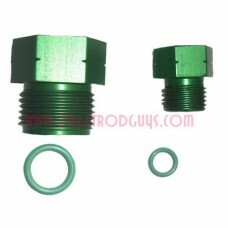 This A/C Block Kit, Srg100009 is used to block off the rear A/C on 2000 – 2013 New Body Styl..
Universal Female oring standard thread line block off fitting.Choose your size 6,8,10,12. Pric..